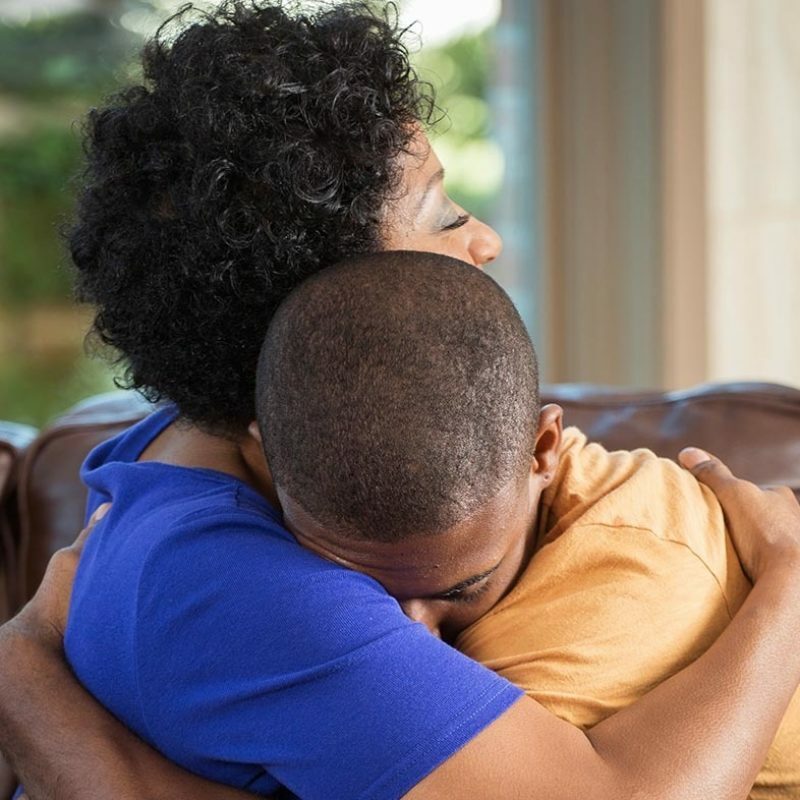 While research shows that family support helps improve outcomes for incarcerated youth, many agencies focus on keeping young people away from those they know, including family members. Vera’s Center on Youth Justice is partnering with the Sedgwick County Department of Corrections (DOC) to support youth by increasing family involvement—one of the most obvious sources of support. Vera will help the DOC increase time youth get to spend with family, reduce barriers to families being active in the young person’s court proceedings, and change the culture across the agency to better reflect their commitment to having more families involved, for more youth, more often. Vera and Sedgwick County aim to create a model that can be replicable in counties across the country. Support incarcerated youth by increasing their family’s involvement. Create a family engagement model for counties across the country. Just 30% of youth in DOC custody report talking with their parents daily.